We are one of the paramount Handbells manufacturers and exporters, based in India. A gigantic range of antique handbells is easily available at Arts Impex. 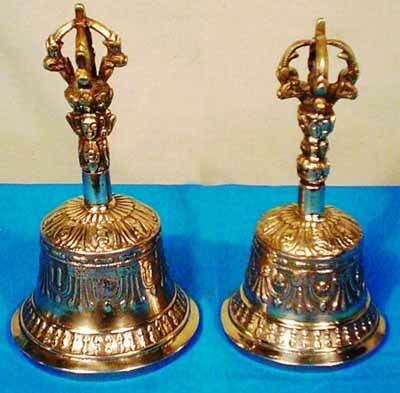 Furthermore, we are specialized in the manufacturing of all kinds of Dorji Bells and brass handbells. We do not compromise with the quality of our products.